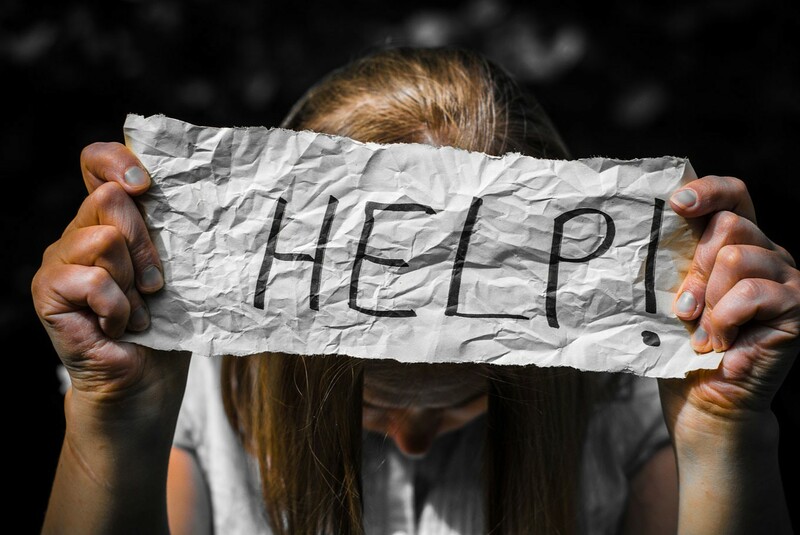 Teenagers and young adults often feel stressed, confused or desperate in dealing with situations they face at school, in the workplace or even in their family. Situations that heavily burden them are the underlying reason that could motivate them to end their life through suicide. They might think that ending their life is the only way out. According to the WHO, suicide is the second-most common cause of death among people of the productive age. There are tons of factors for high suicide rates among teenagers and young adults. Teenagers’ emotions are often unstable, as reflected in sudden mood swings. Immature cognitive abilities makes them react impulsively, ignoring the negative consequences of their action. The inability to deal with this kind of negative emotion could prompt them to commit suicide. Situations that are tough and full of pressure heavily affect one’s emotions, which in turn can affect one’s self-efficacy in dealing with a difficult situation. Self-efficacy is a person’s belief in his or her ability to achieve a desired result. When stress is combined with symptoms of depression, it can reach a level where suicide is considered to be the only way to cope. Depression is associated with a low level of emotional self-efficacy. Those who are unable to deal with negative emotions become emotionally weak, increasing the risk of suicidal thoughts. However, all those risks can be minimalized. There are several things that can be done to help friends or other people who are stressed and face difficult situations, so that they can still have high level of self-efficacy. Giving moral and social support could be one of the ways. Social support is proven to be an effective buffer that reduces stress. Strengthening the relationship you have with your stressed friend is the best way of providing social support, because you give him or her a trustworthy environment to talk about problems and feelings, possibly lifting some of the emotional burden off them. If you have friends who are stressed, the best thing you can do is to be the “loyal listener”. To do so, you listen to their stories and give them soothing words, while avoiding offensive remarks. A more general way to reduce people’s stress is to create a study or working environment that is relaxed and friendly, so even if people have to deal with a lot of burdens and difficulties at school or work, they still feel comfortable doing so. This can boost their confidence as well as self-efficacy. If the stress level increases or is at the highest level and self-efficacy is very low, that would likely lead to depression. A psychiatrist’s help is usually needed to cure depression. All of the things above need to be done to help people around us who are in difficult situations, so that they can be in high spirits and confident about dealing with their life problems. That way, we can keep alive their belief in this life. 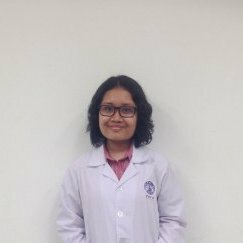 Amelia Anggarawati Putri, 19, is a fifth-semester undergraduate student in the Faculty of Public Health at the University of Indonesia. She has particular a interest in health topics, as well as Marvel/DC comics. You can reach her through her Instagram account @ameliaanggarawati. 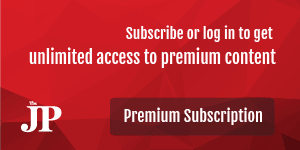 Interested to write for Youth channel at thejakartapost.com? We are looking for information and opinions from students with appropriate writing skills. The content must be original on the following topics: passion, leadership, school, lifestyle (beauty, fashion, food), entertainment, science & technology, health, social media, and sports. Send your piece to [email protected], subject: YOUTH. For more information click here.